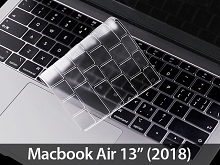 Keyboard Cover is especially designed for Macbook Air 13" (2018). 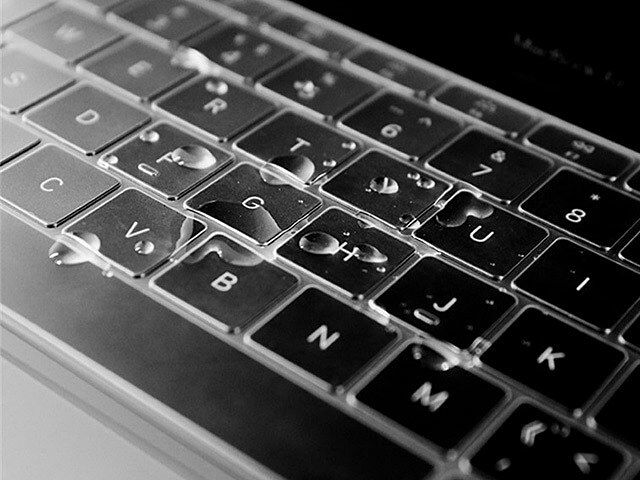 Protects the keyboard from dust, staples and liquid, to keep your keyboard clean for years. 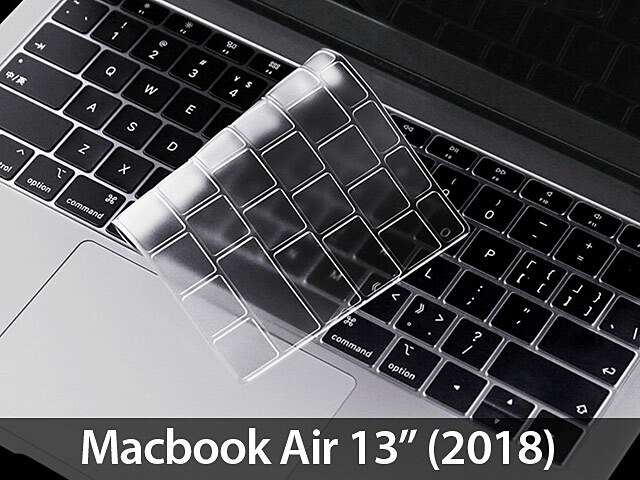 This keyboard cover is soft so that you can type easily as usual. Yet, it stays still , and does not slip or slide on the keyboard.